Click here for details on how to order back-issues of our journal for just £5 per volume (£7.50 for non-members). Here you can access a full index of content from our journals dating back to 1985 and our newsletters dating back to 1979. 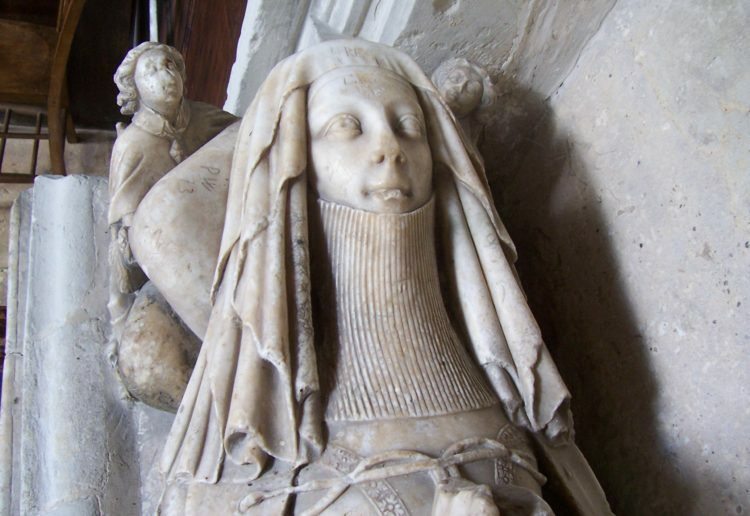 We welcome contributions on a range of topics related to monuments and commemoration. Initial enquiries about substantial articles for possible publication in the Journal should be sent to the Editor. Shorter articles and news items can be published in the Newsletter. 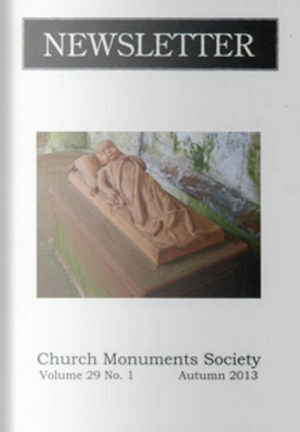 We also welcome less formal contributions for Monument of the Month and the Blog. Additional guides on submissions, copyright and publishing online can be found in this section.